This is typically the most logical starting point. Unless we consulted on your initial implementation, it is impossible for us to fully understand your business. 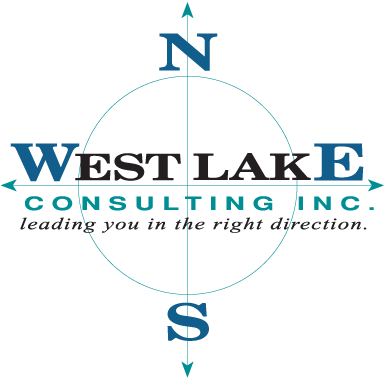 Through a detailed Audit and Analysis, West Lake will carefully review your company’s surveillance footage from your hidden cameras and processes relevant to your chosen solution and your industry and gain general knowledge of the inner workings of your business. 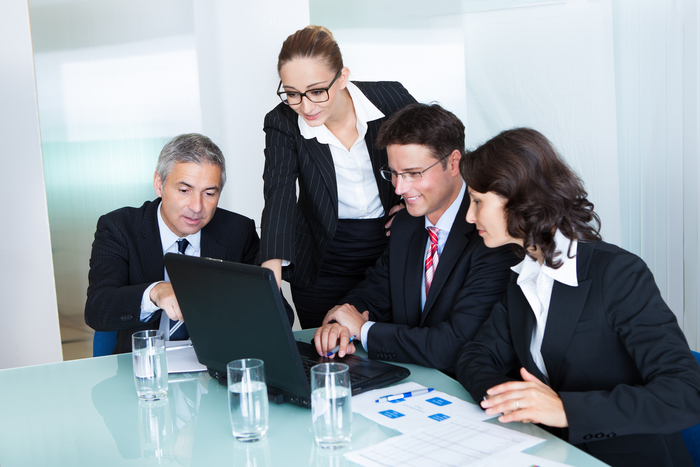 With our vast experience in this process, we would then recommend needed areas of improvement as they relate to your strategic direction for your company’s integrated solution, outline an approach to streamline processes as needed, and suggest best practices to achieve maximum efficiency from its functionality. Again, Audit and Analysis is merely the starting point and will require further action or improvements within the confines of the software, such as post-install enhancements, additional module implementations and migrations or upgrades.